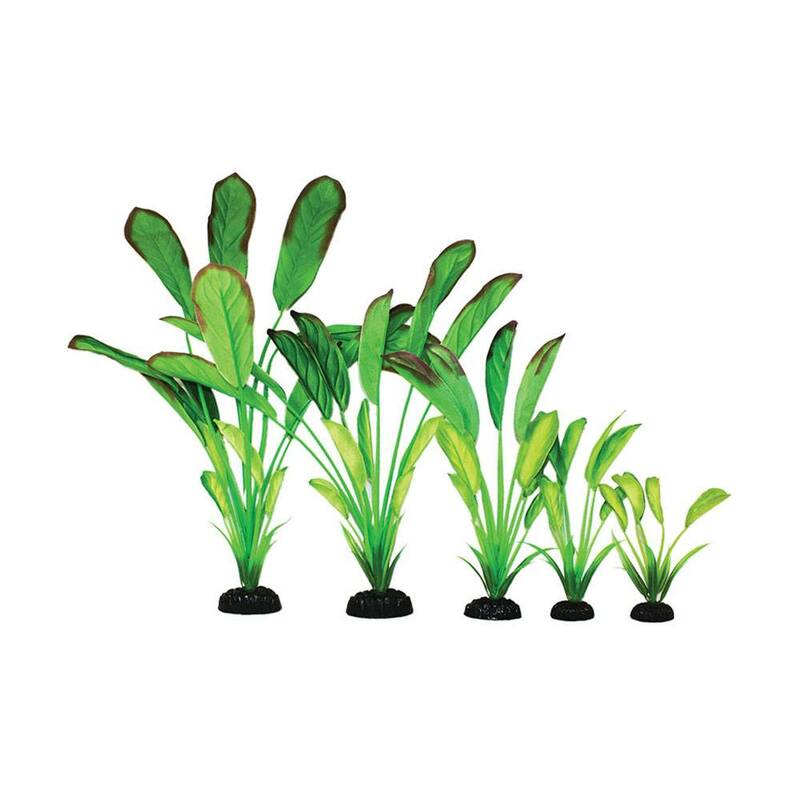 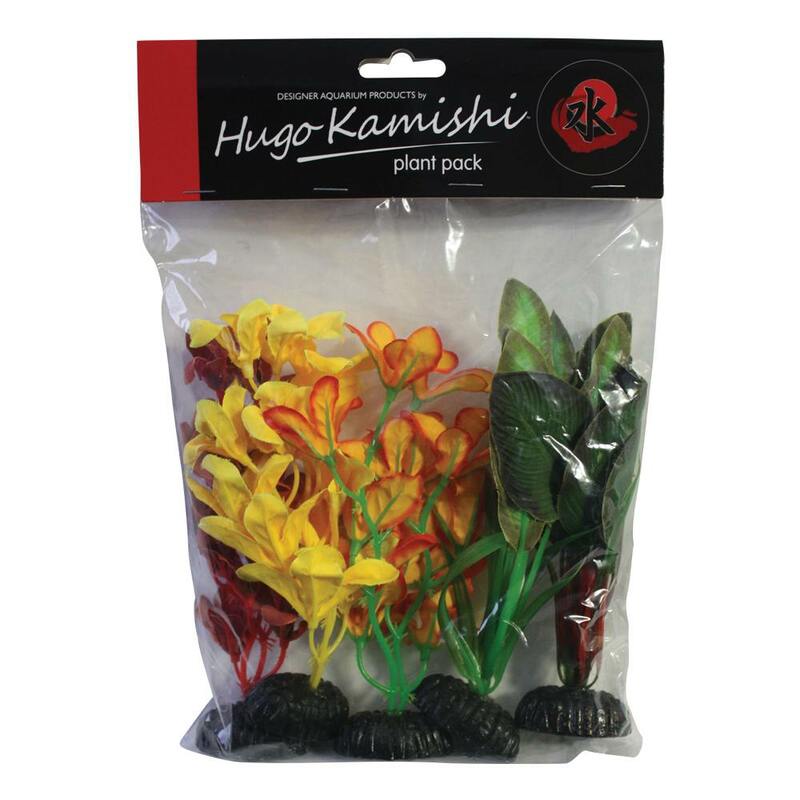 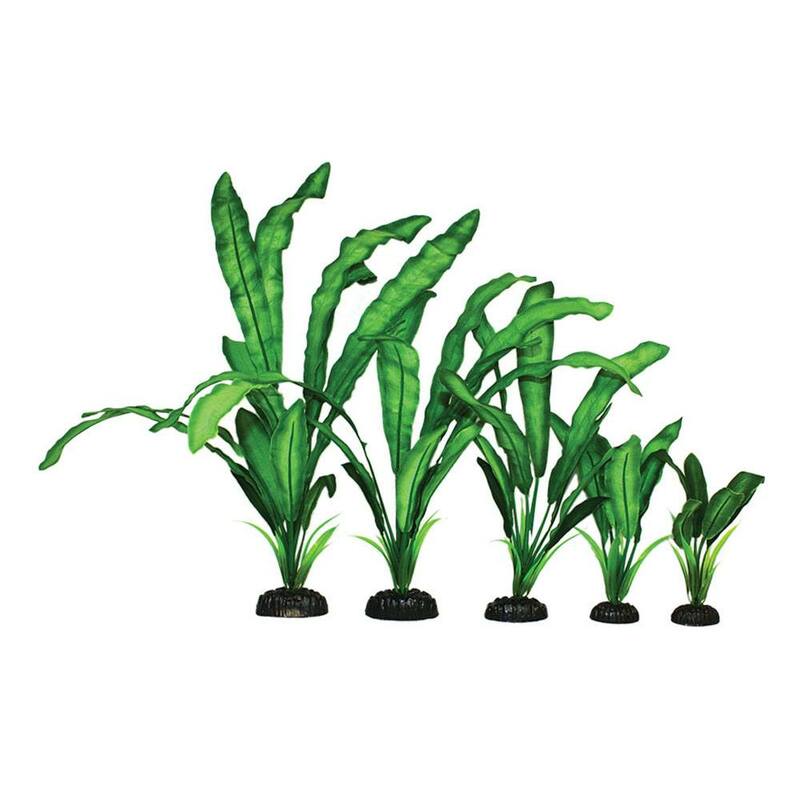 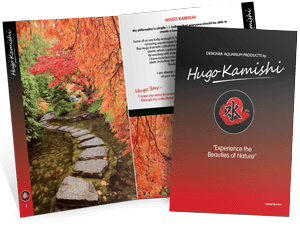 Narrow Leaf Silk Aquascaping Aquarium Plant from Hugo Kamishi is available in 5 sizes from 13cm to 50cm. 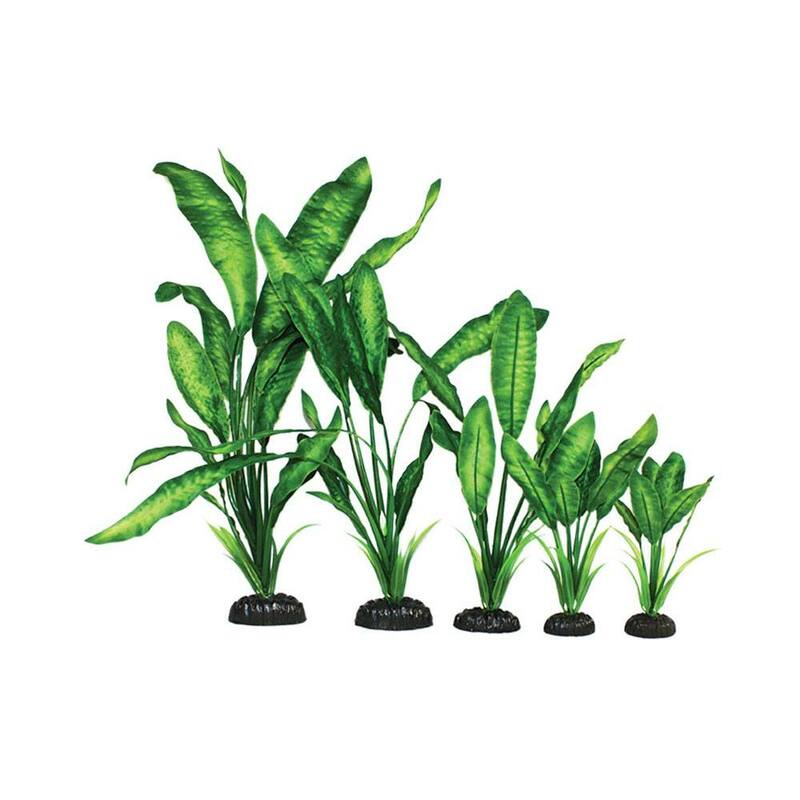 This silk plant looks so realistic in any aquarium. 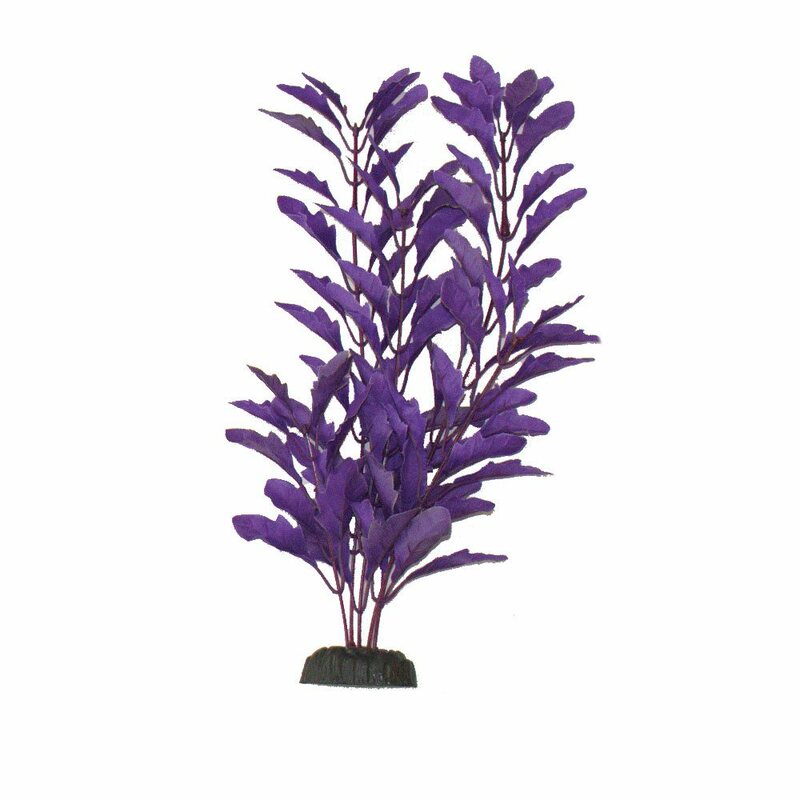 This lovely Narrow Leaf will add a touch of colour to any aquarium.